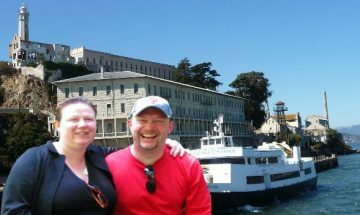 Experience legendary Alcatraz prison in a one-day tour combined with a premium guided city tour of San Francisco’s iconic attractions and sights. 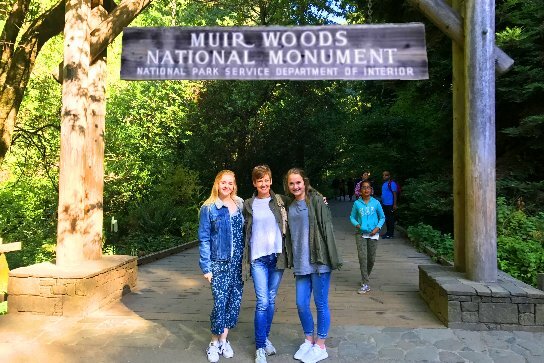 Visit the legendary Alcatraz prison, Sausalito, the Golden Gate Bridge and discover California’s giant redwoods, combined in a worry-free tour package. 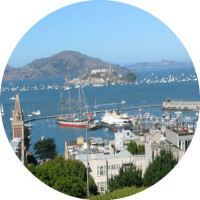 Alcatraz Island and Napa Valley Wine Country combo tour is now available. 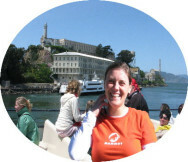 Combine your Alcatraz adventure with a private and personalized trip. 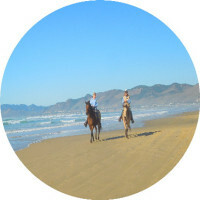 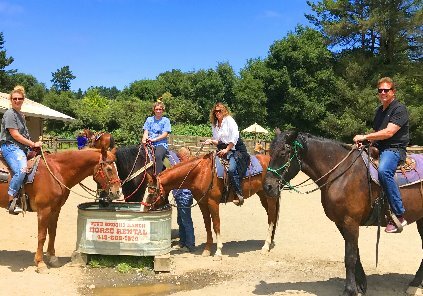 Ready to enjoy a horseback ride to awesome beaches, under sunny skies, combined with a tour of Alcatraz prison, tickets and horseback ride fees included? 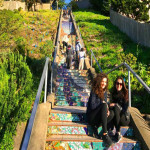 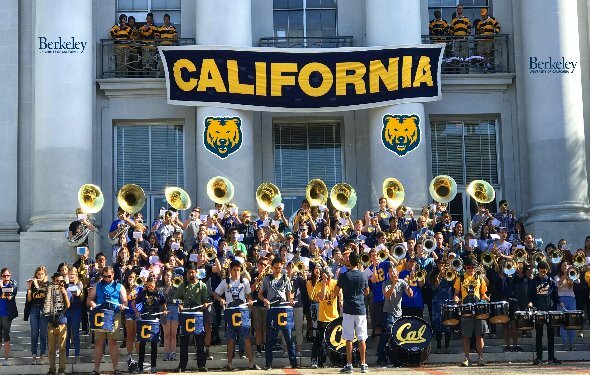 Explore the legendary University of California (UC Berkeley) and Alcatraz Island iconic prison in one custom tour, with entrance fees and tickets included. 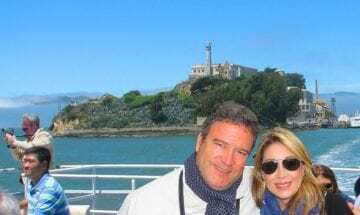 Escape from Alcatraz and ferry tour, combined with a personalized guided tour of San Francisco, is the ideal Bay cruise excursion when Alcatraz tickets are sold out. 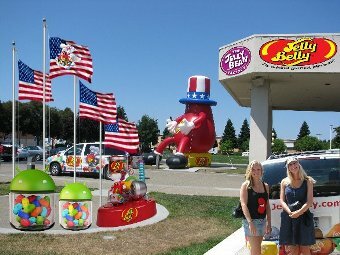 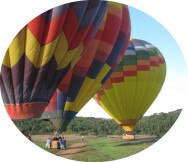 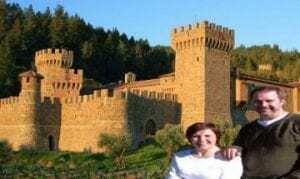 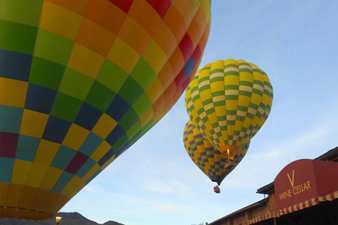 Book this ultimate getaway custom adventure and experience a thrilling hot-air balloon ride over Napa Valley Wine Country and visit Alcatraz prison. 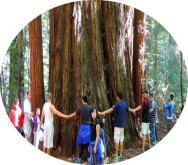 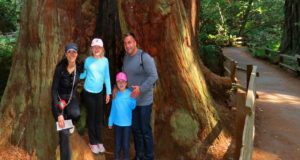 Visit the iconic forest of ancient Redwoods, the coastal town of Sausalito, and San Francisco top attractions in one private day custom tour all taxes are included.